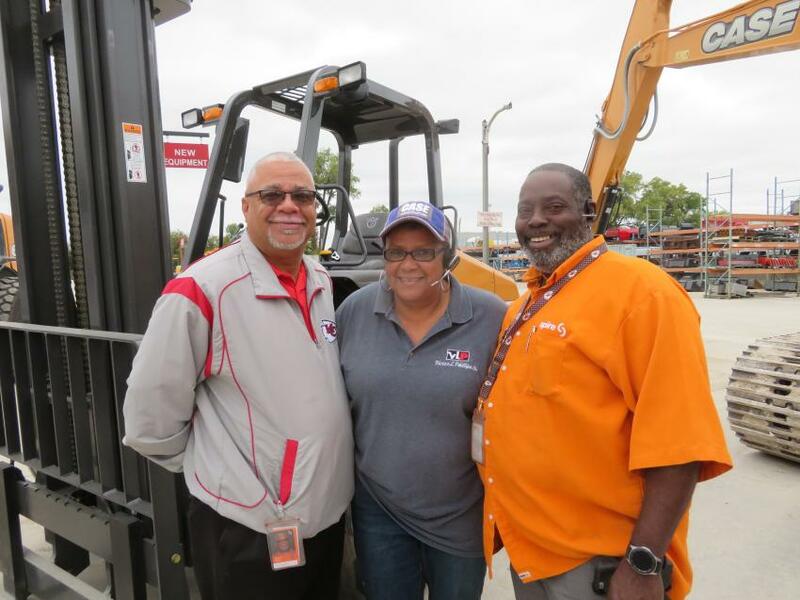 The Victor L. Phillips Co. held an open house Oct. 19 at its company headquarters in Kansas City, Mo. VLP, which celebrated its 100th anniversary in 2011, is still independently owned. 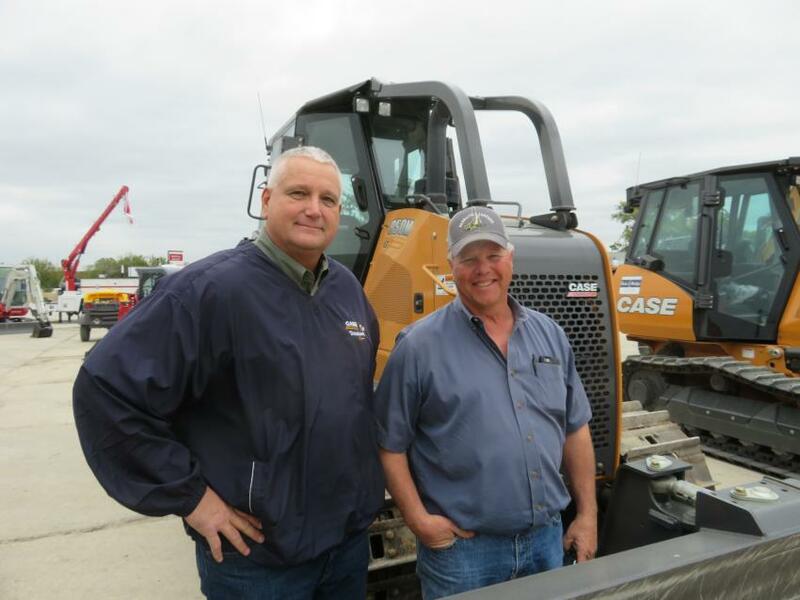 With six locations and more than 100 employees in Kansas and Missouri, it deals in new and used construction equipment and machinery. 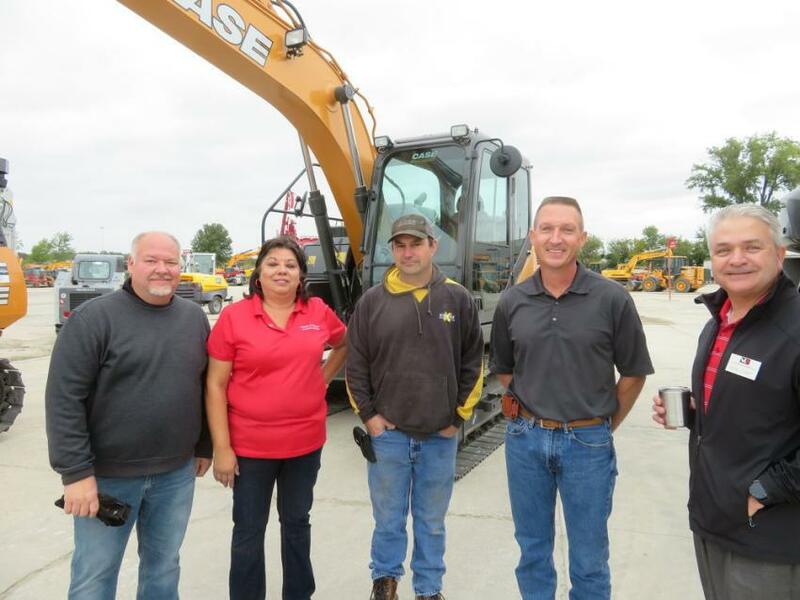 (L-R): Randy Wacker, vice president sales and marketing, Victor L. Phillips Co.; Mary Smith, rental manager, VLP; Vince DeLuca and Rick White, Kissick Construction; and David Leavitt, vice president finance, VLP. 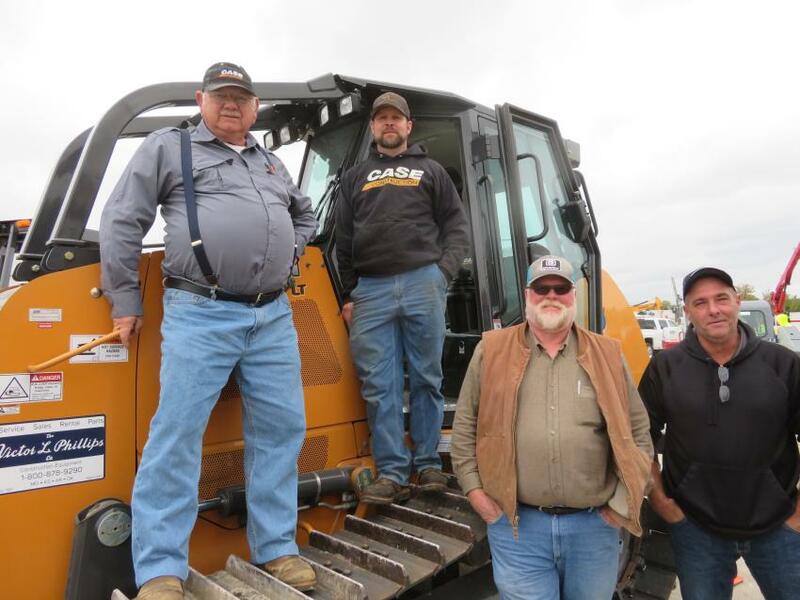 Gathering around this Case 850M dozer (L-R) are Tom Palzer, Joys Majestic Paradise; Cole Smith, VLP; Brian Inman, Joys Majestic Paradise; and Darrel Nagel, VLP. 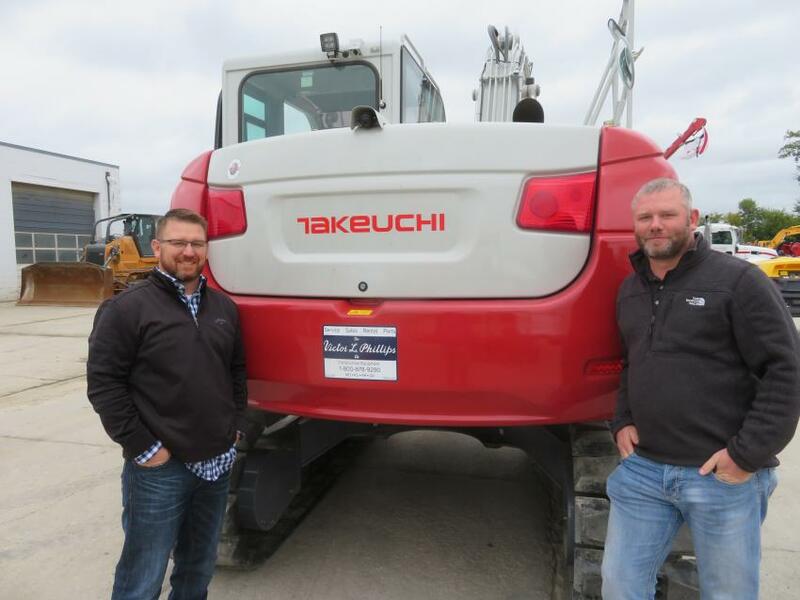 Chance Hollingsworth (L) and Chris Quinn, both of Clarkson Construction, inspect a Takeuchi TB2150 excavator. 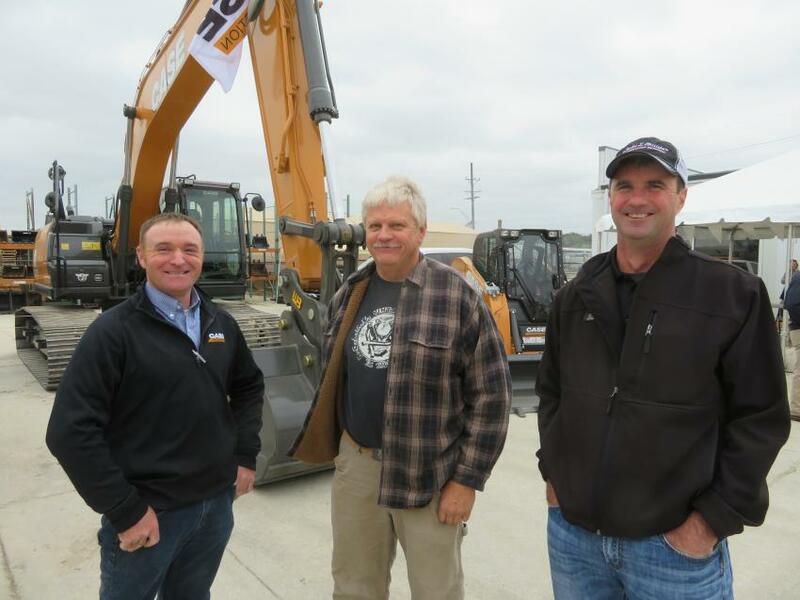 (L-R): Dannon Scott, product specialist, Case Construction; Jim Buchner, Buchner Construction; and Steve Goertzen, sales representative, VLP. 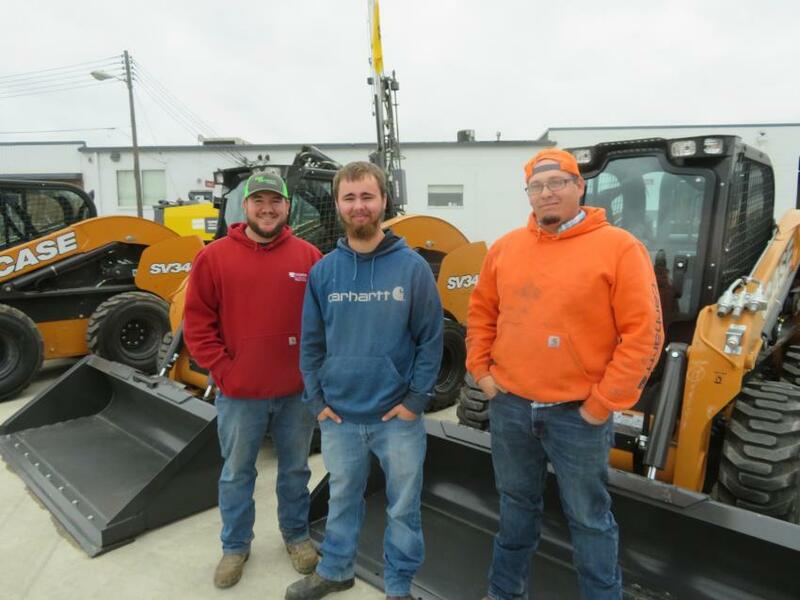 (L-R): Randell Bennett, Bryce Webster and Cody Ferris, all of the city of Edgerton, look over the Case SR240 skid steers. 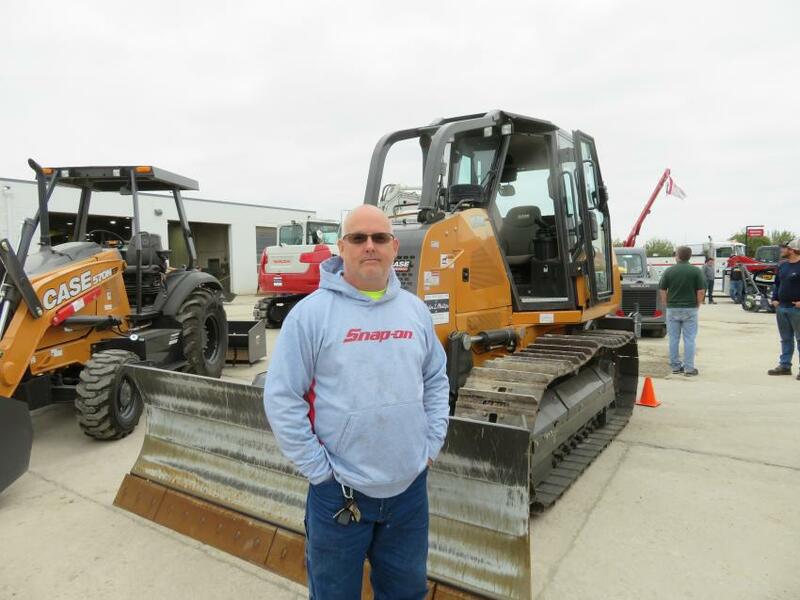 Mark Hays, Miami County Highway Department, in front of the Case CX80C excavator. 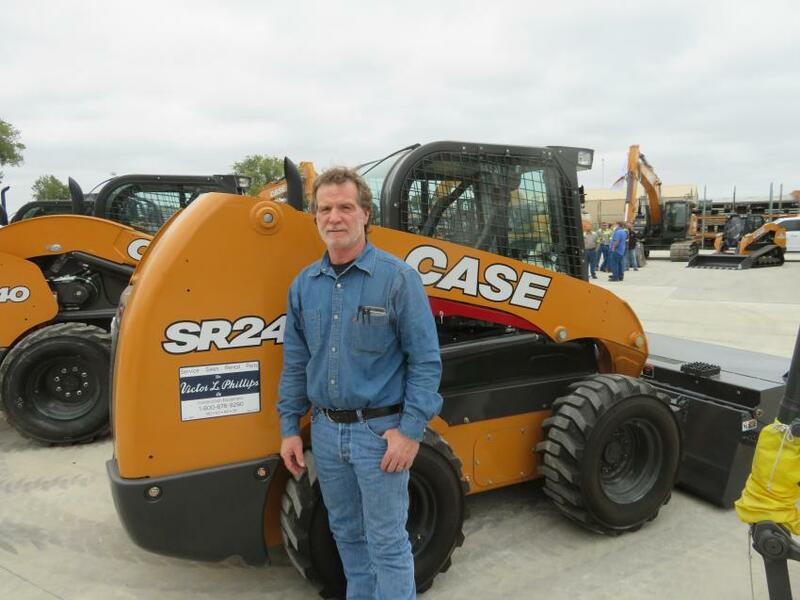 Randy Buck of McCown Gordon Construction has a look at a Case SR240 skid steer. 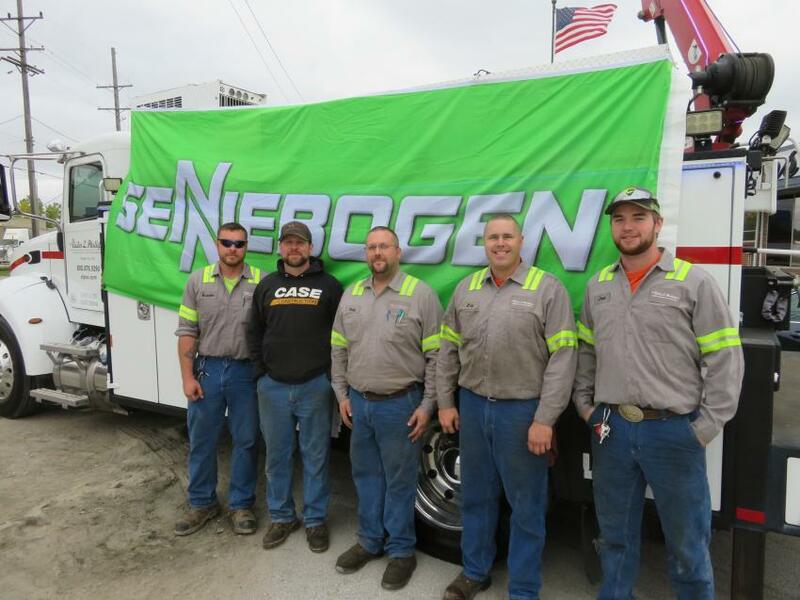 Putting up the Sennebogen sign on one of the VLP service trucks (L-R) are service technicians Brandon Holloway, Cole Smith, Todd Diehl, Eric Smith and Joel Quinn. Rob Maggard (L), corporate used equipment manager, VLP, shows Ramon Cuick of Panhandle Eastern Pipeline some Case machines at the Oct. 19 open house. Mary Davenport of VLP (C) welcomes Johnny Harris (L) and Murray Woodard, both of Spire Energy, to the open house. 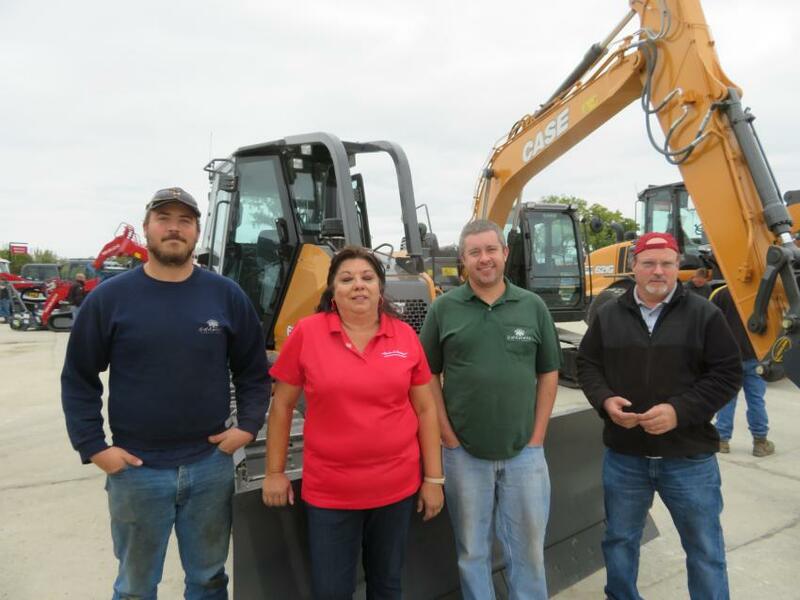 Mary Smith, rental manager, VLP, shows the Case 650M dozer to representatives from Shawnee Public Works Department (L-R) Justin Walston, Jeremy Gerdes and Gary Gray. 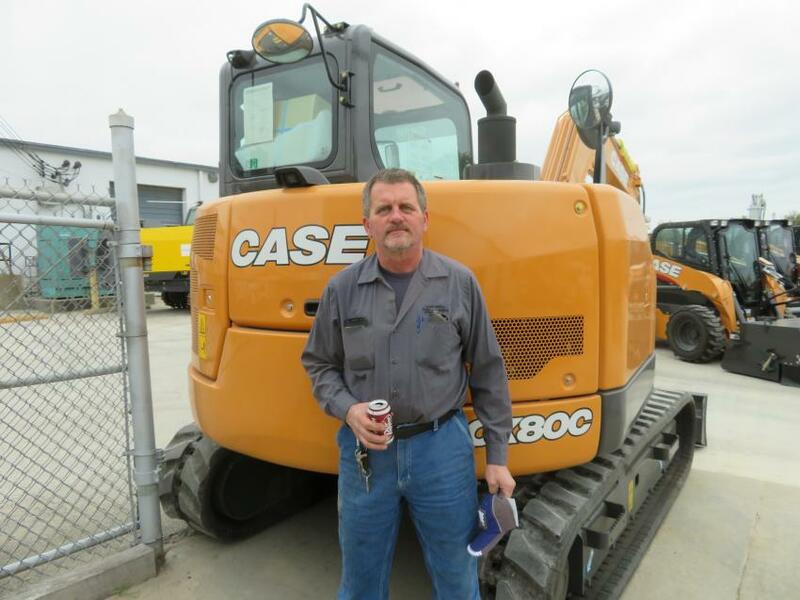 Scott Sanders, Blue Nile Construction, looks over this Case 850M dozer. 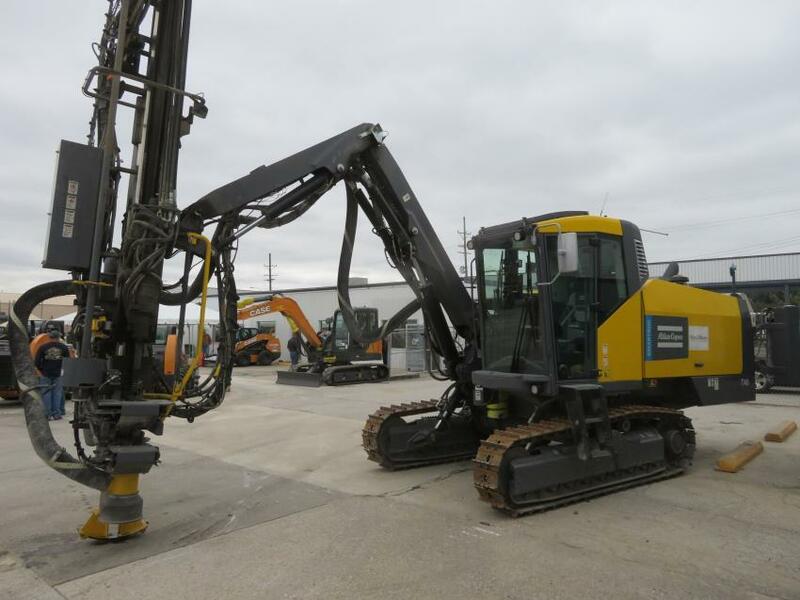 Customers could check out the Atlas Copco Smartroc T40 drill rig. 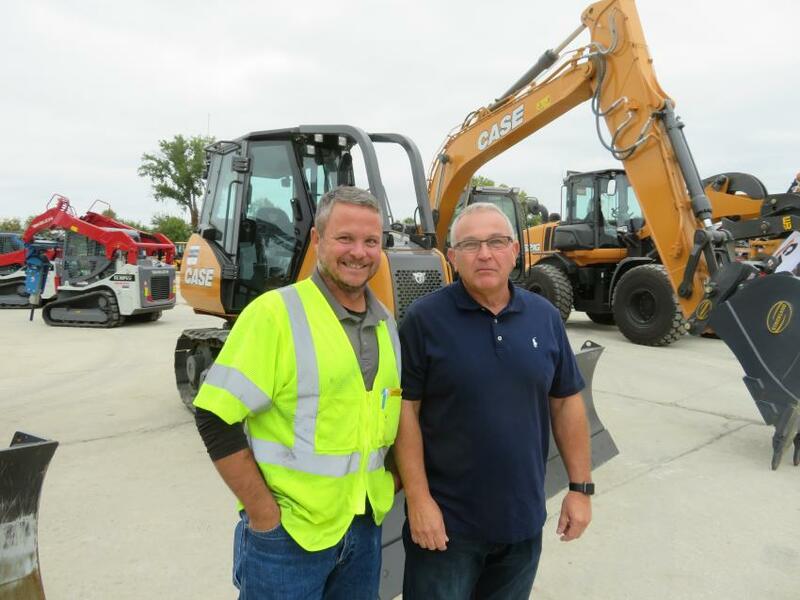 Bill West (L) of Clarkson Construction catches up with Brian Burkert an industry rental specialist at the open house. 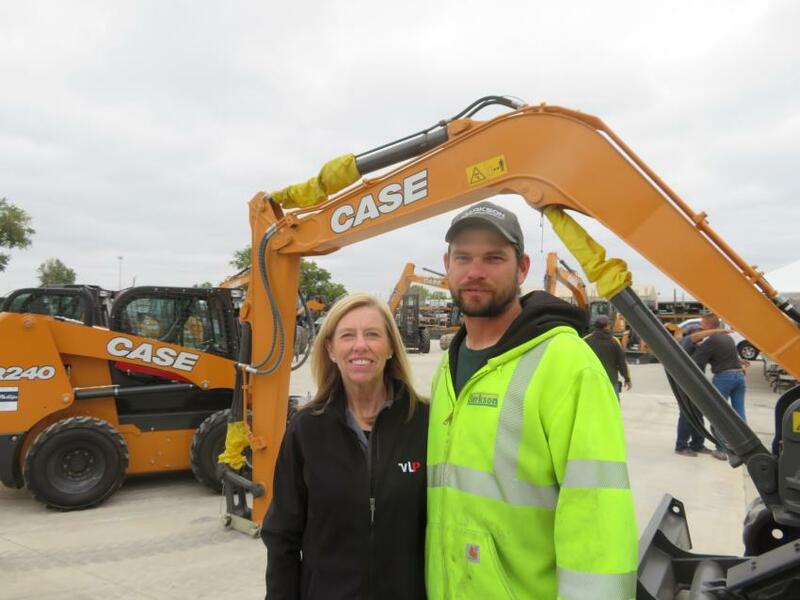 Susan Parman, VLP, welcomes David Betts, Clarkson Construction, to the Oct. 19 open house in Kansas City, Mo.